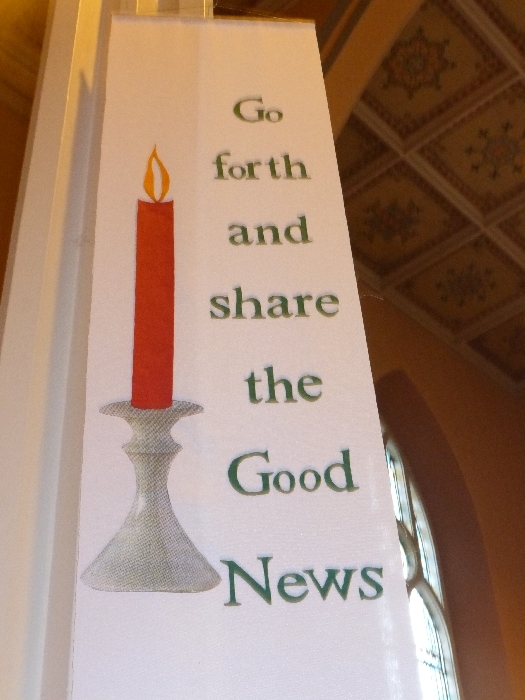 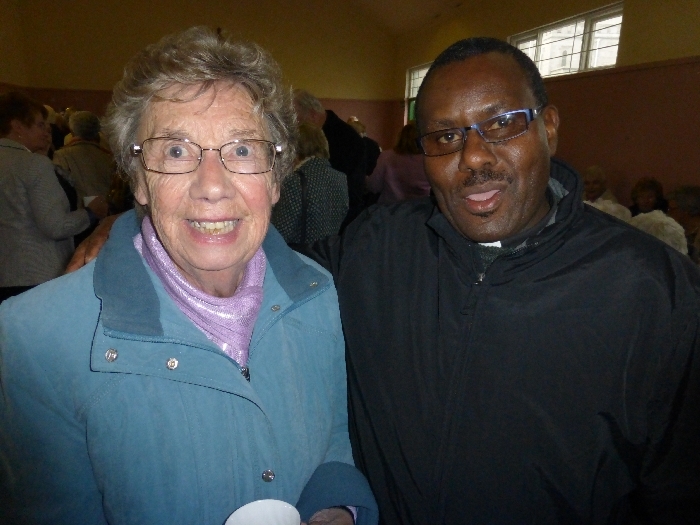 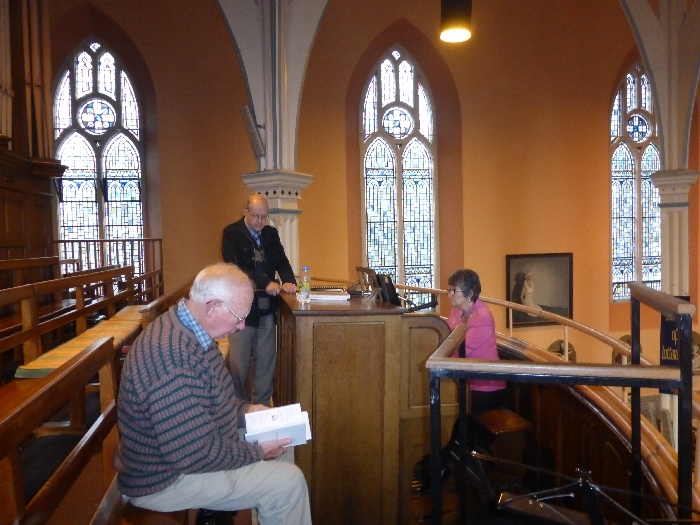 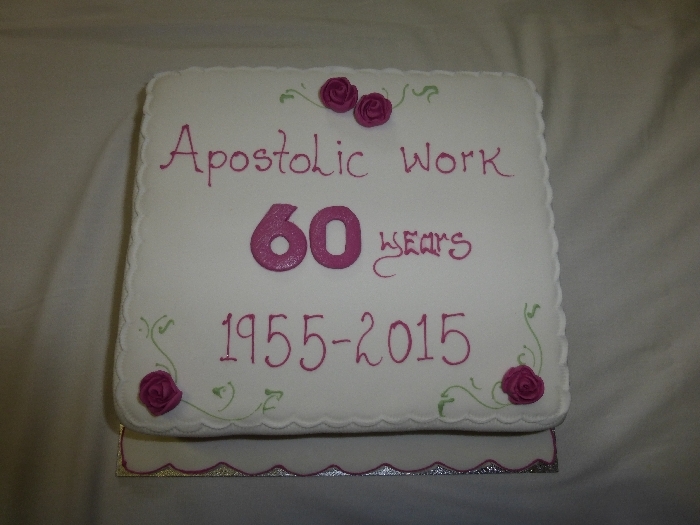 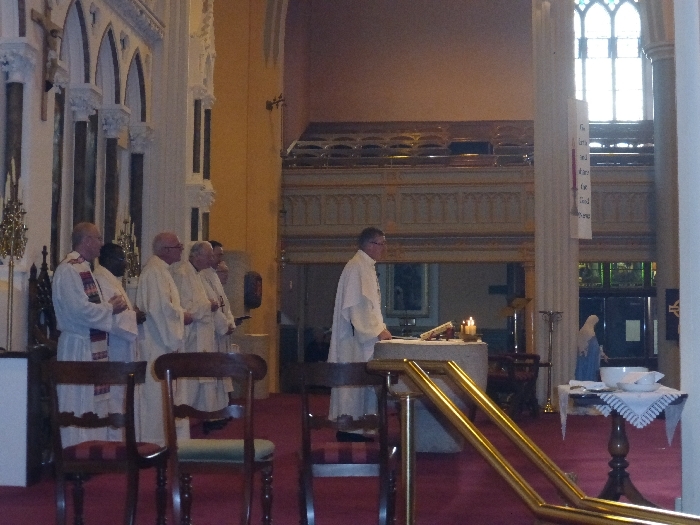 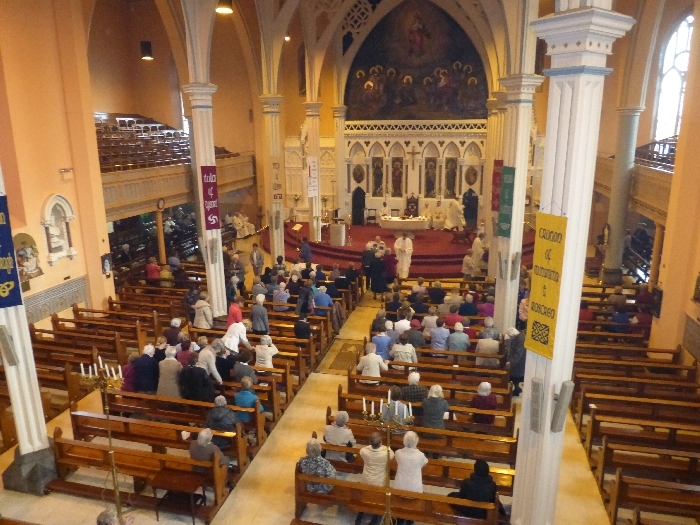 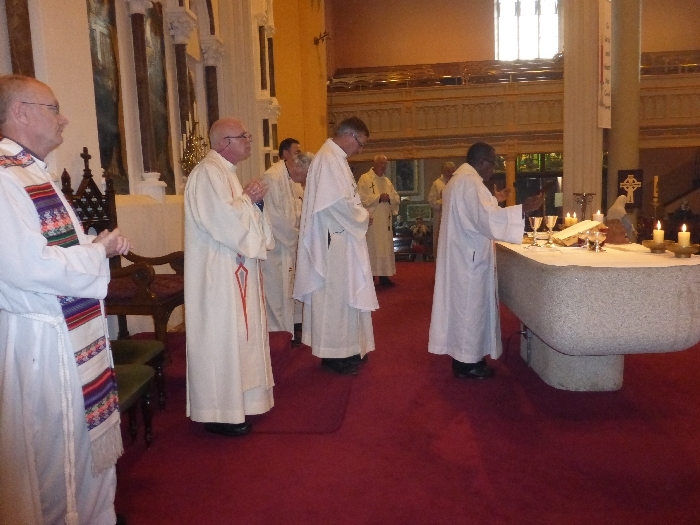 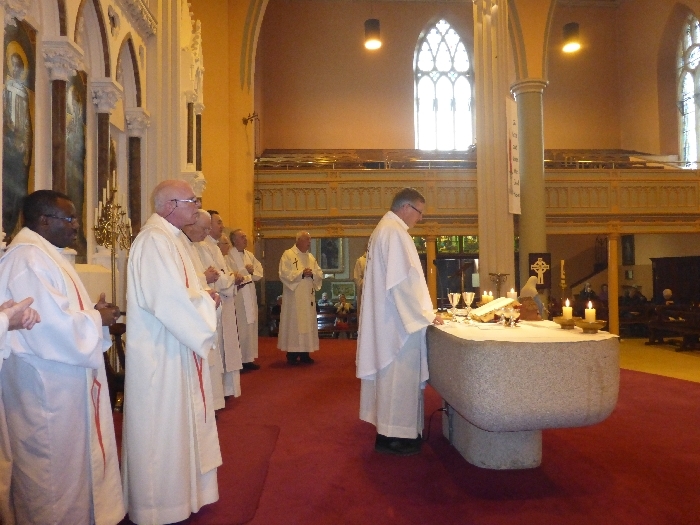 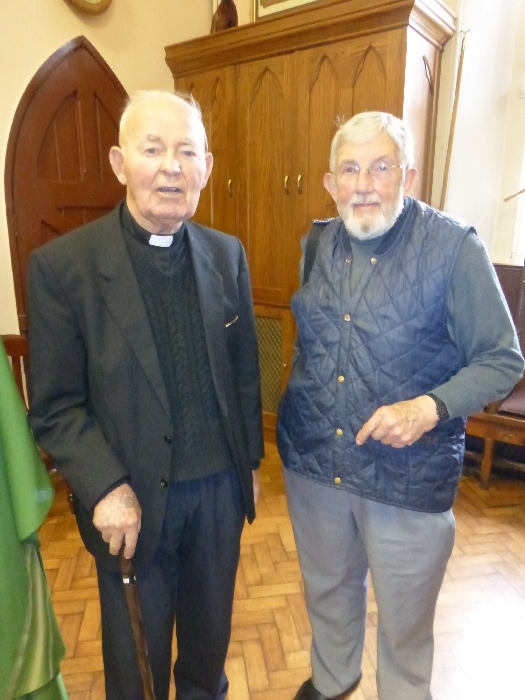 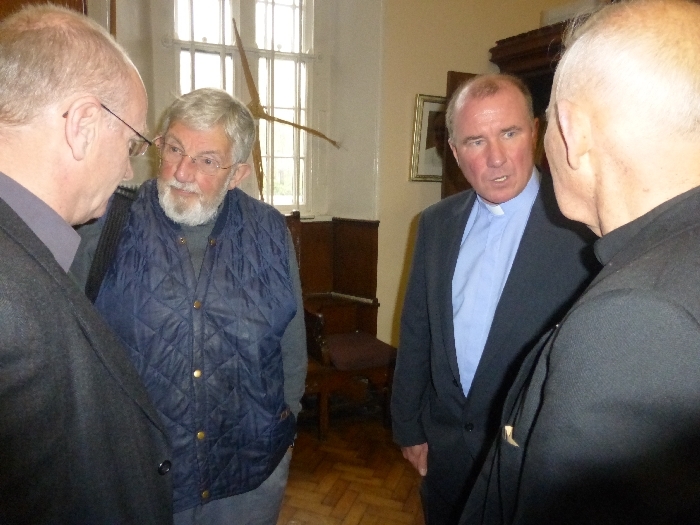 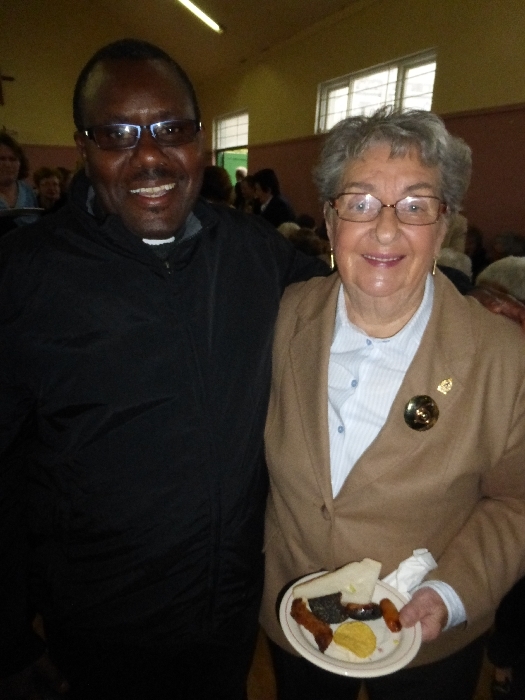 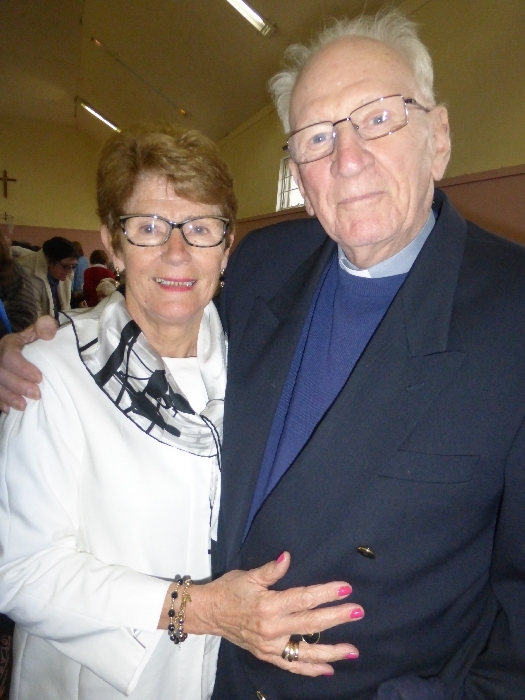 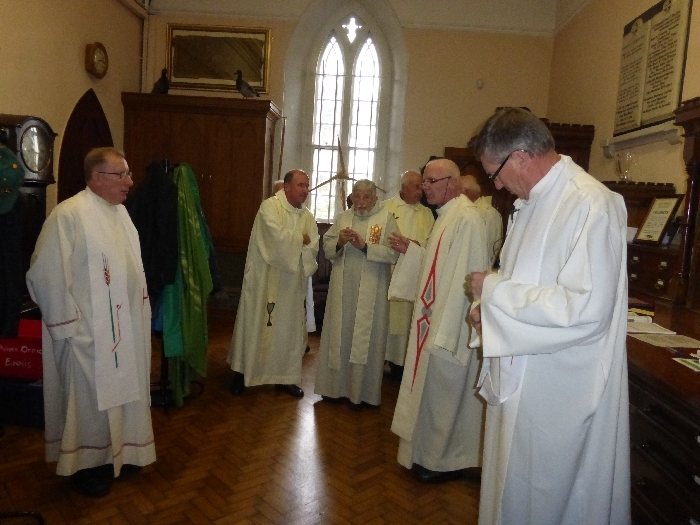 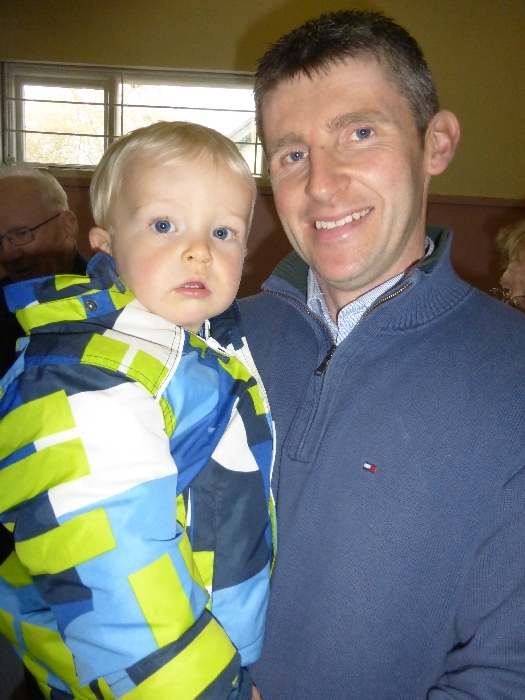 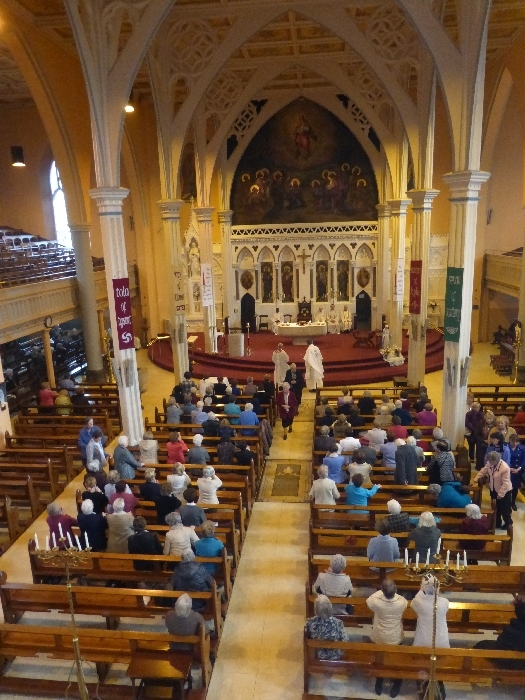 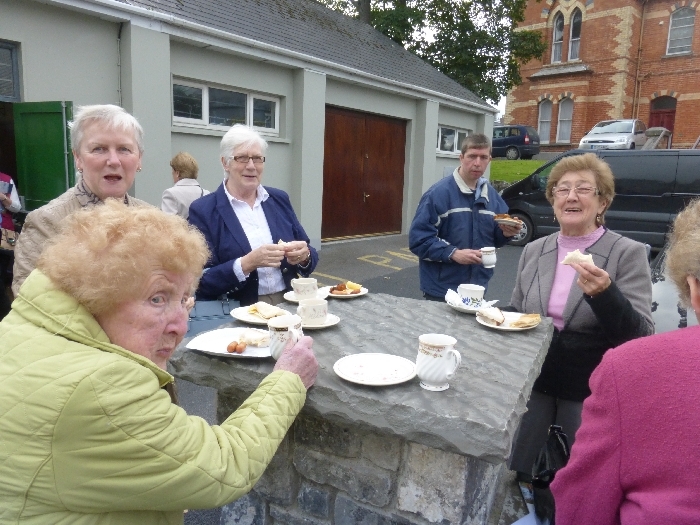 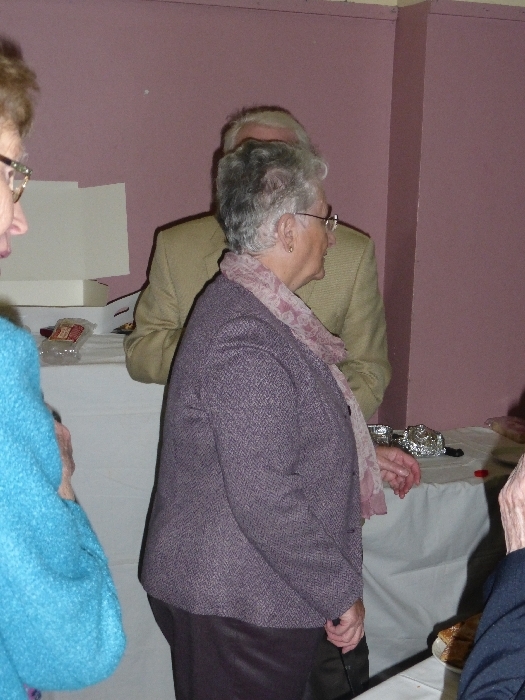 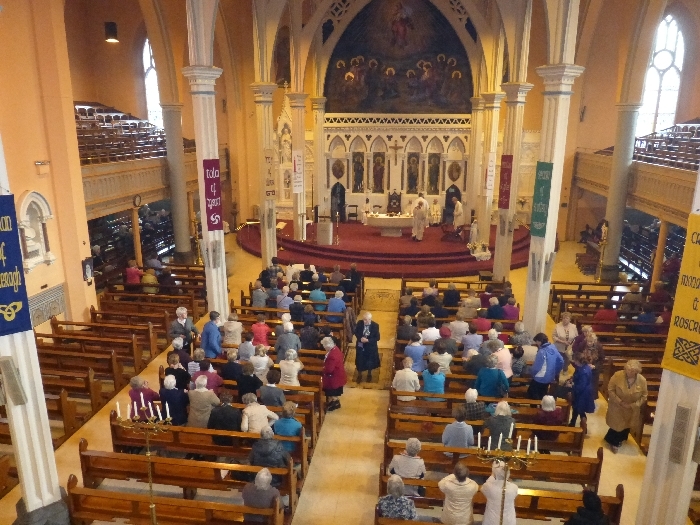 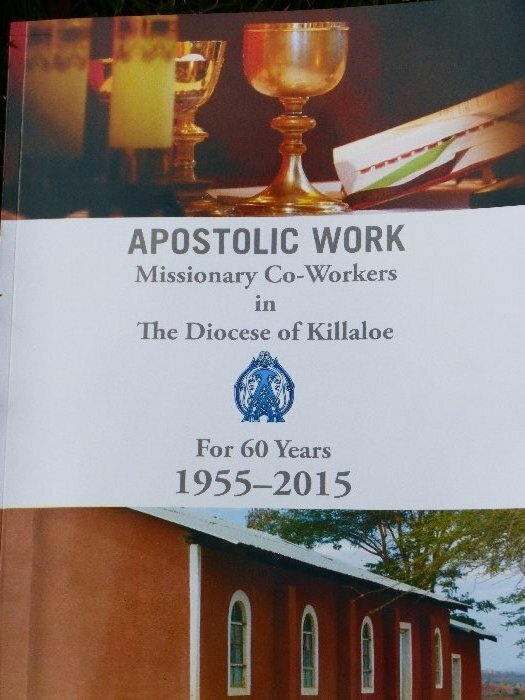 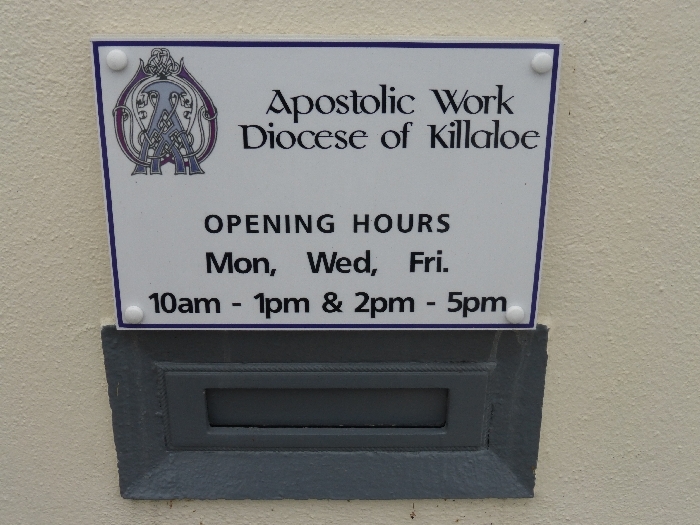 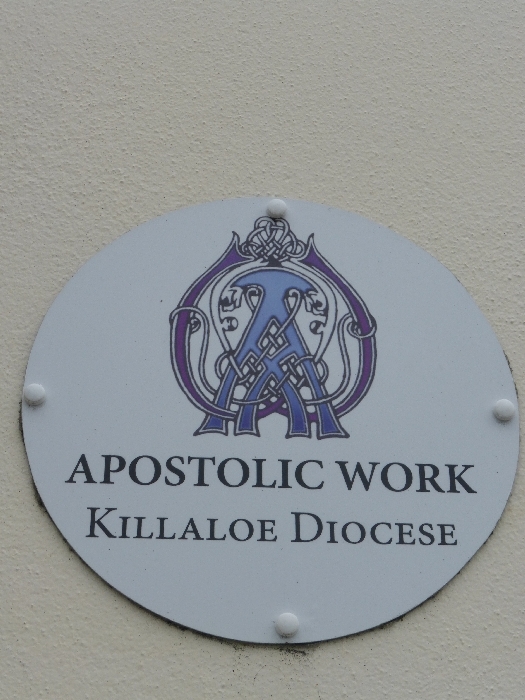 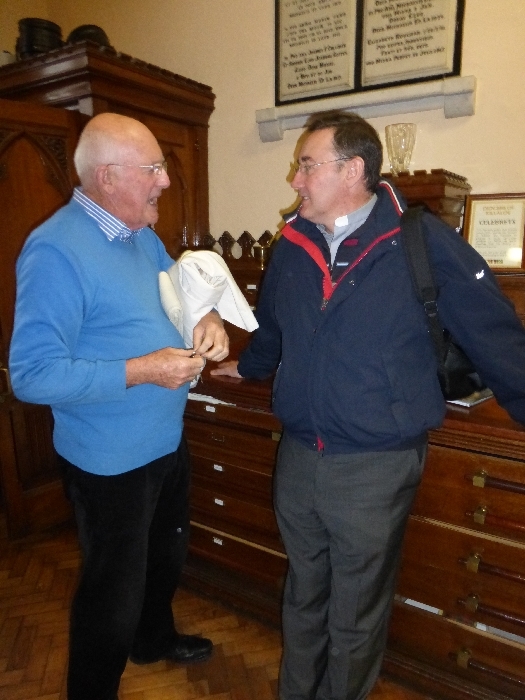 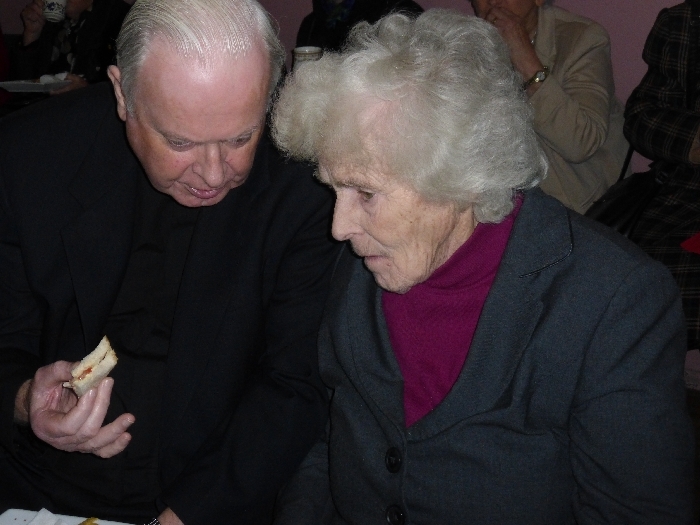 Killaloe Apostolic Work Celebrated 60 years on Mission Sunday 18th October ,with Mass in Ennis Cathedral. 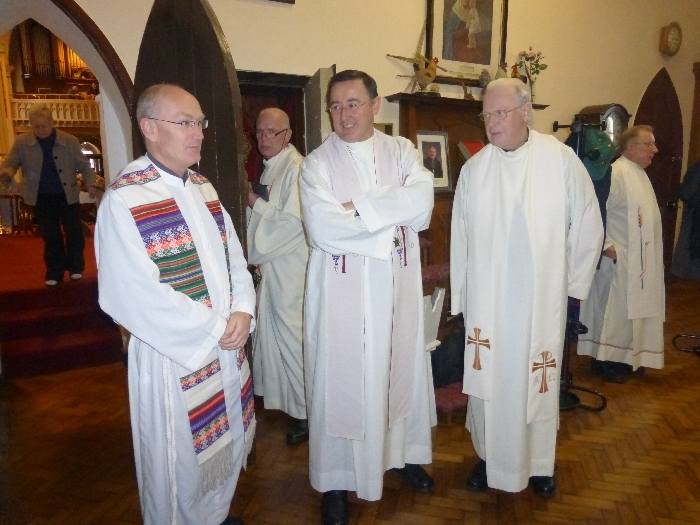 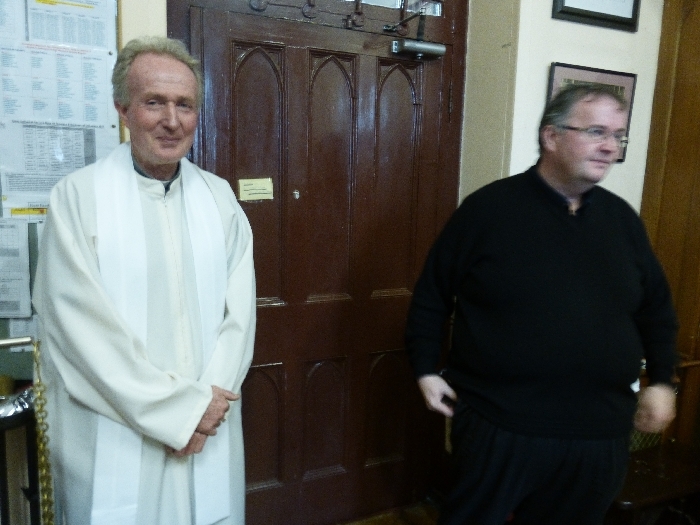 Fr Michael Casey PP Cross and Carrigaholt, the Diocesan Spiritual Director, was the chief Celebrant and Fr Des Hillery, Diocesan Administrator and former Missionary in Peru, preached. 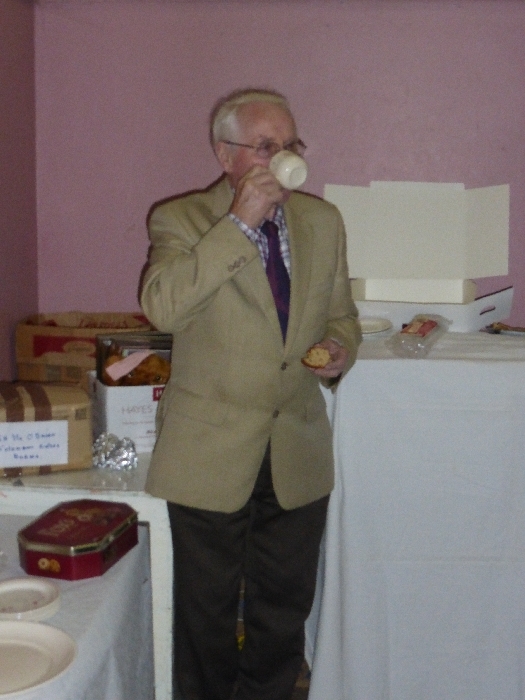 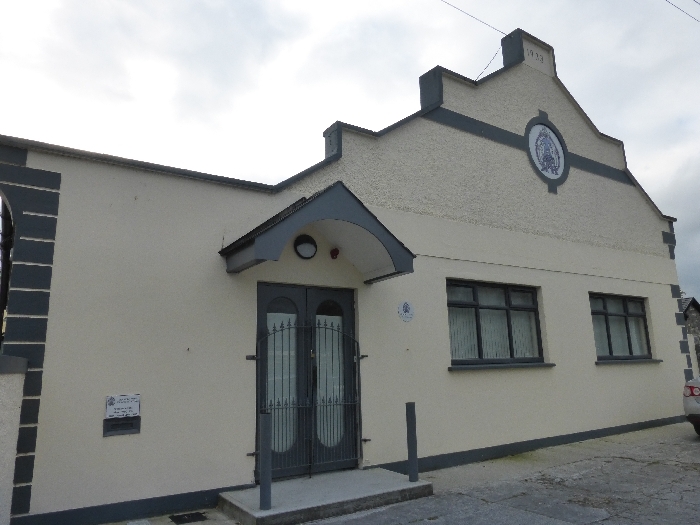 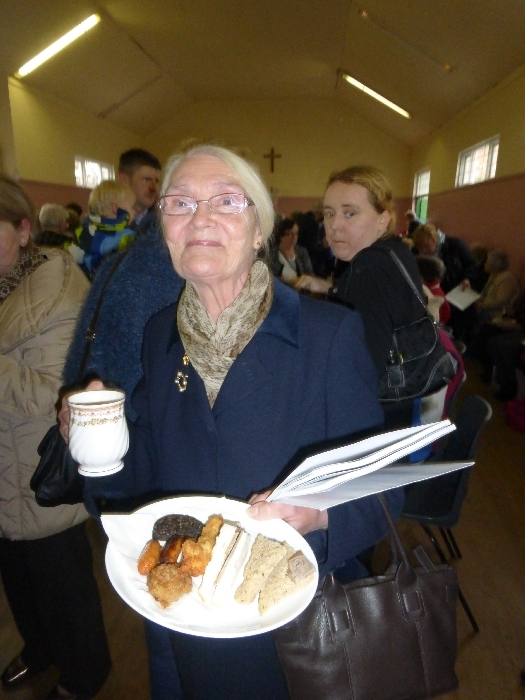 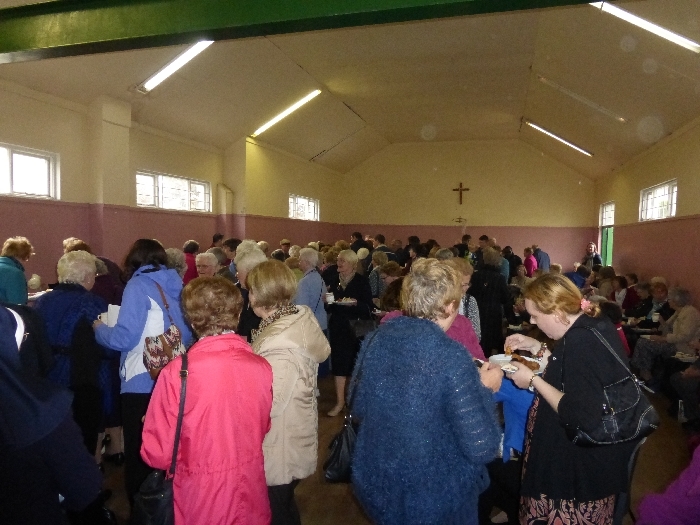 Followed by refreshments in the Scout Hall.We had a great attendance on the day.